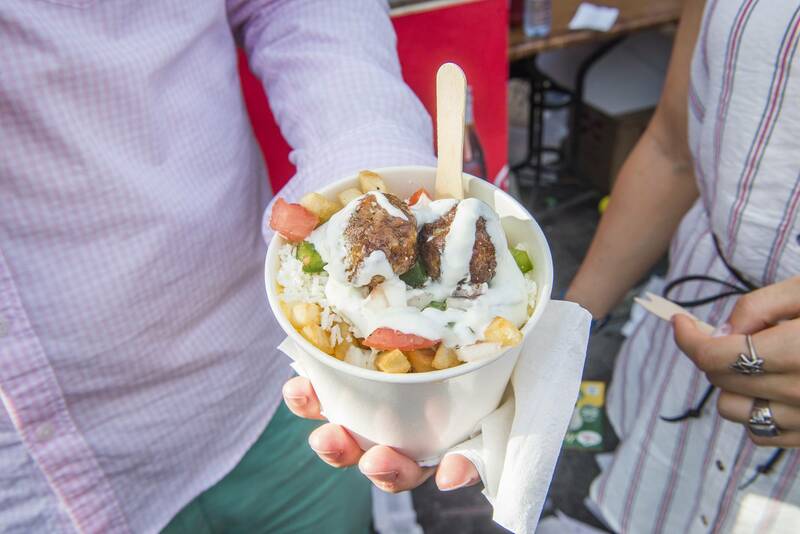 The Toronto food festival lineup this August is bigger and better than ever, with highly anticipated events such as the Big Feastival in Oro-Medonte, and Canada’s largest street festival, Taste of the Danforth. 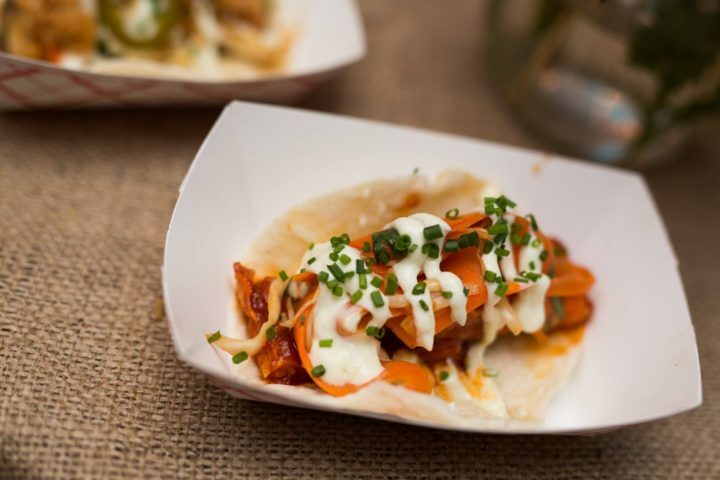 Be sure to prepare your taste buds for the next 31 days of tasty eats across the city. First up, is none other than Toronto food truck festival, where you can enjoy delicious local farm fresh food from more than 50 Food Trucks. In addition to the fresh food, the festival is featuring entertainment from local talent and live-eating challenges. Now THAT is dinner and a show! The Feast of St. Lawrence celebrates the popular St. Lawrence Market. This year, the 2nd annual event will begin on August 11th with ticketed,outdoor,sit-down 5 course dinner event for charity. On Saturday, the celebrations continue at the St. Lawrence Market and Market Street, with outdoor food stalls and seating areas. Sunday will be more family orientated with free activities in St. James Park! 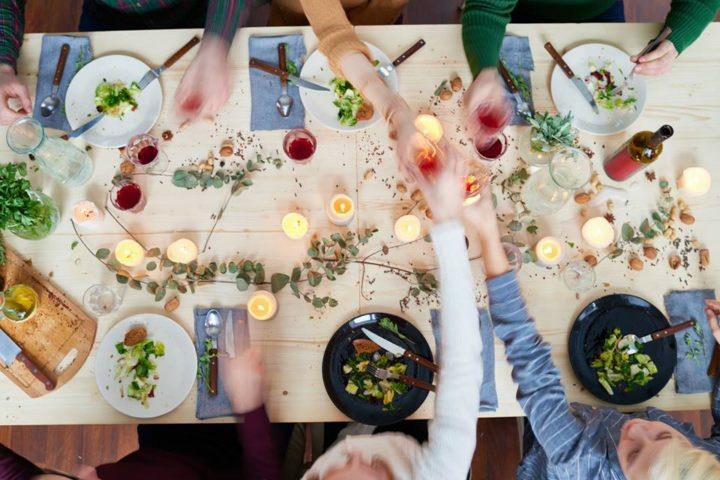 A true food weekend bender, what more could you want? Old Town Toronto, August 11 – 13, 2017. 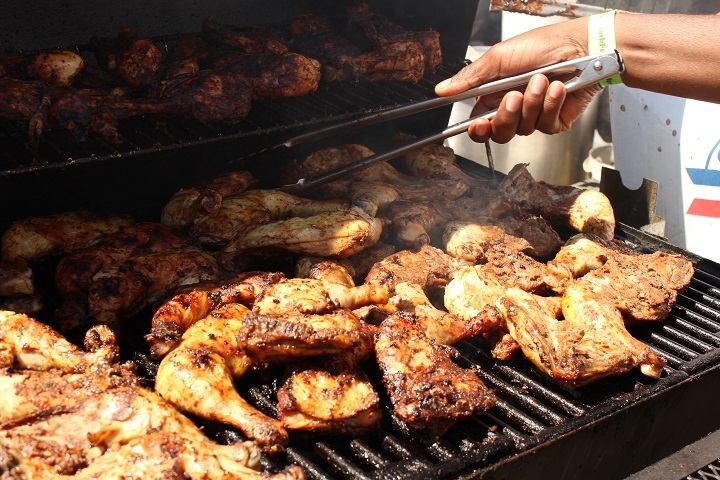 Toronto’s Jerkfest is the only event which celebrates the world famous jerk cuisine. With a mix of delicious jerk food, loud music and family friendly entertainment, it is the perfect opportunity to get out and enjoy. This year, entertainment includes Brian McKnight, Maxi Priest, and Ikaya. There will also be a Kidz Zone, with face painting, balloon characters, inflatable rides, rock climbing and midway rides. Be sure to wear your dancing shoes and eating pants and get the most out of this awesome event! Centennial Park, August 10 – 13, 2017. 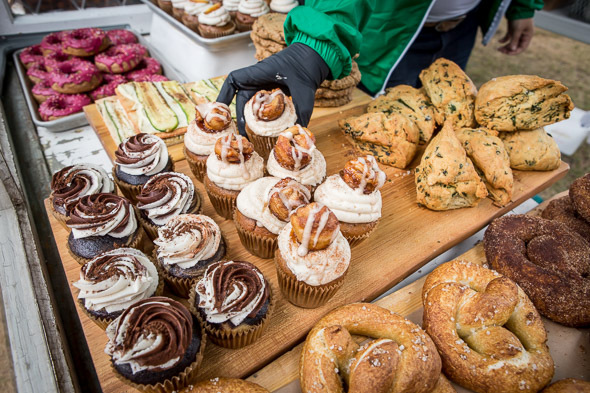 Toronto Vegan Food and Drink Festival is an all vegan experience featuring comfort food, craft-brews, wine and spirits. Bring your appetite and enjoy vendors such as Doomie’s, Rescue Dogs, Dolled up Desserts, Chill Pops and Two Bears. This selection will leave all tastebuds tingling with delight! 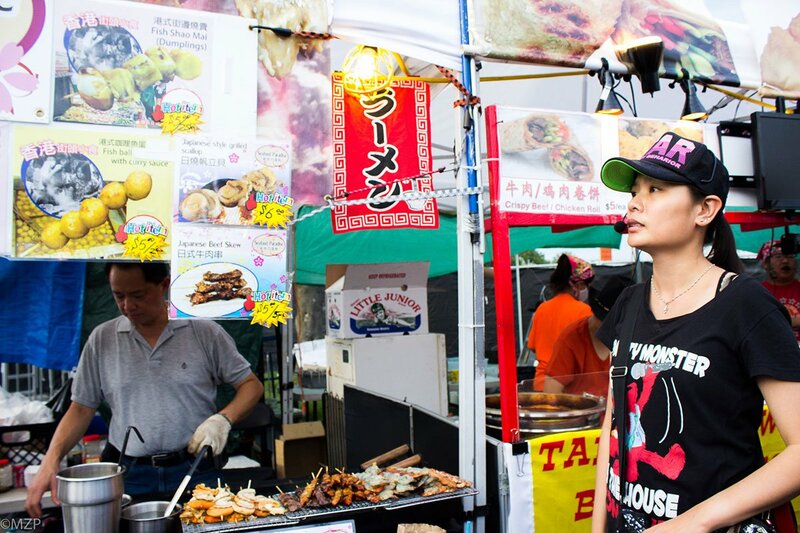 Canada’s Pan-Asian indoor & outdoor night market is coming this August. The event will take place at the Hearn Generating Station, a decommissioned power plant in the Port Lands. Along with the delicious food options, expect entertainment such as a car show and fireworks, buskers, a kids zone, and an arts and lifestyle expo. This event will attract- and satisfy art connoisseurs and foodies alike! Hearn Generating Station, August 11-13, 2017. The Danforth, August 11 – 13, 2017. 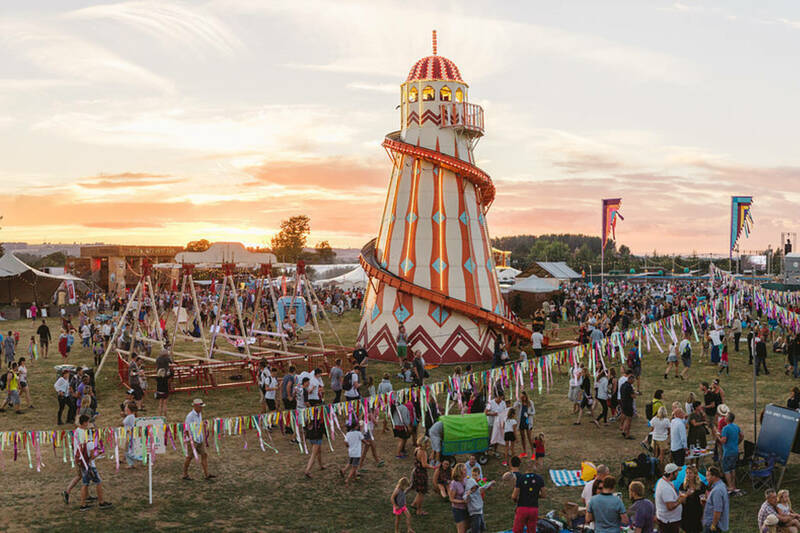 Conceived by the renowned Chef Jamie Oliver and Blur bassist, Alex James, The Big Feastival is one unique event you won’t want to miss out on this summer. The weekend festival, held on Burl’s Creek in Oro-Medonte, is the perfect excuse to get out of the city and enjoy some great music and eats. The festival boasts food from amazing chefs such as Chuck Hughes and impeccable music from acts like Weezer. Children’s entertainment, a Vintage Funfair, pop-up restaurants, as well as a camping and glamping facilities will also be featured at this exciting new event. You don’t want to miss this! Burl’s Creek, Oro-Medonte, August 18 – 20, 2017. The annual festival Taste of Manila is the only Filipino street festival in the Toronto Area. 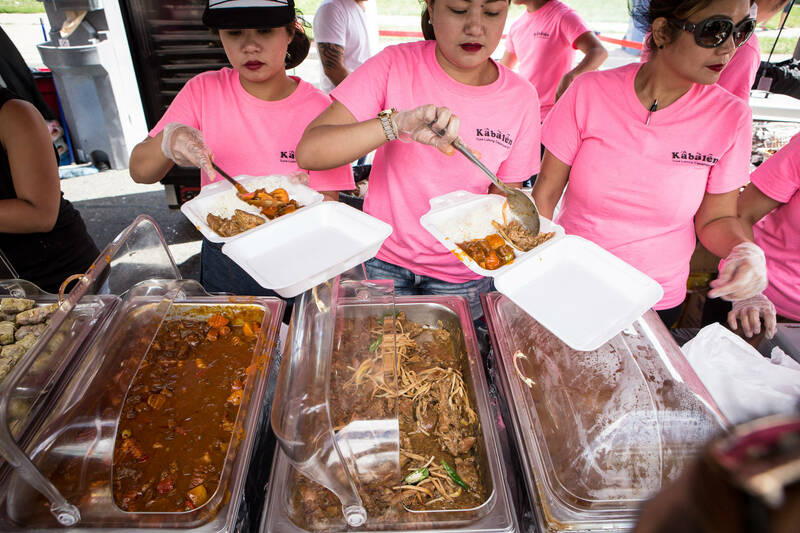 The event draws thousands to experience true Filipino food and culture. The street-wide event is held in the area now known as Little Manila, and features sampling of Filipino delicacies, street and fiesta food. This year, featured guest the Retrospect Pop group, a 3-time Aliw awardee, will perform live. Be sure to check it out! Corner of Bathurst and Wilson, August 19-20, 2017.